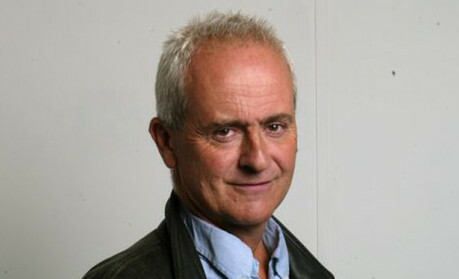 Guardian journalist Nick Davies was named journalist of the year at last night's Foreign Press Association Media Awards 2011. Tonight he will collect a second prize, the Frontline Club award, in recognition of his investigation into the phone hacking scandal, an affair which led to the closure of the News of the World in July. In addition to the FPA "winner of winners" award, Davies also took the print and web news award along with Guardian colleague Amelia Hill for the July story which reported allegations that murdered schoolgirl Milly Dowler's voicemail was hacked by the now-defunct tabloid. Sky News correspondent Alex Crawford, who has won a host of awards in the past year, including the Royal Television Society's television journalist of the year award for the second year running and who last month scooped the James Cameron Memorial Award for her reports on the Middle East and was hailed as an 'outstanding role model' for the industry, jointly took the TV news story award with colleagues Martin Smith and Tim Miller, for their Battle for Zawiyah report. The Sky News iPad app scooped the title of web innovation of the year. Journalist David James Smith took the print and web feature award for And They Leapt into the Unknown, a feature for Sunday Times Magazine. A full list of the winners is below. So you want to be a newsreader?